In an old Pitchford interview, NAV said he knew he’d one day succeed, and it looks like his dream finally came true. Performing even better than his 2018 record, Reckless, NAV’s latest album, Bad Habits, has been gaining serious attention ever since it was first released in the past week. The rapper’s new record came out approximately four months after he said he had retired alongside Lil’ Uzi Vert. According to Billboard, Bad Habits has NAV returning to the sound and style that first earned him the recognition of XO Records. Bad Habits is his first album to hit number 1. 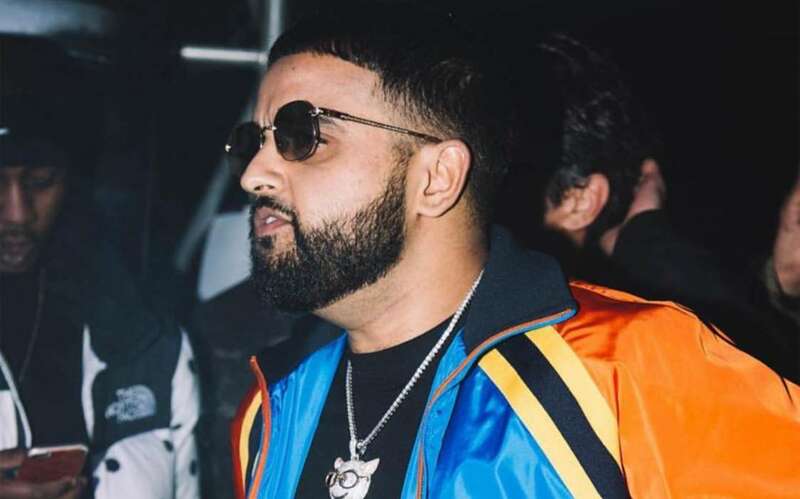 NAV’s latest record sold 82,000 units in its first week. Around 24,000 of them are traditional record sales, while the others come from streaming and other forms of downloading. It appears as though NAV’s dream has finally come true, and remarkably, within seven days as well. In an older interview, the rapper said that if TMZ started taking his picture, that means that he’s making way more money and his record went all the way to number one. TMZ then spoke with the rapper just a few days after the original interview in which he spoke about them, and then his record went to number one in the United States. NAV, like Drake, hails from Toronto, Ontario, Canada, and he’s been making waves in the scene in the last two years. He’s currently signed to The Weeknd’s record label, XO, as well as Republic Records. 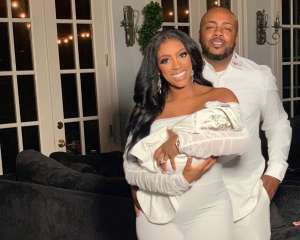 His first record, Reckless, came out in 2018 and Bad Habits followed suit this year. The former didn’t perform well with critics but did reach number 8 on the Billboard charts. NAV is among a few other major Canadian artists to break out in a big way, including The Weeknd, Justin Bieber, and Drake, who are some of the biggest stars in the world. It’s no coincidence that the rapper has received considerable push and promotion from his fellow Toronto stars, including getting airplay on Drake’s OVO Sound Radio on Beats 1. And, as it was noted above, he’s signed to The Weeknd’s record label, XO. 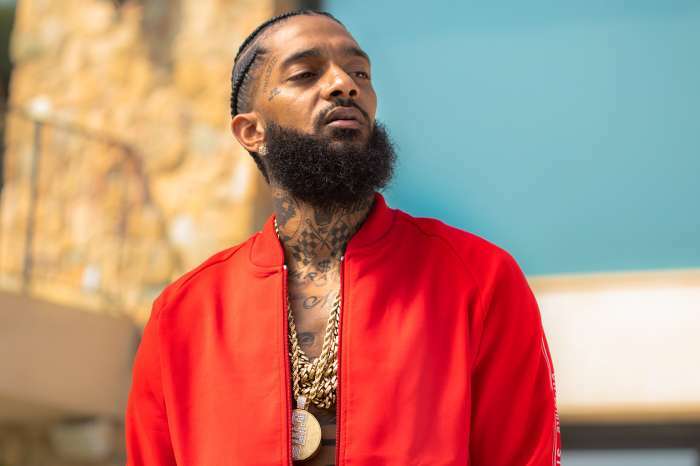 Stars Pay Tribute To Nipsey Hussle After His Shocking Death - Rihanna, Drake, Meek Mill, And Many More!